Like many other automotive manufacturers such as Volvo, Infiniti has committed itself to bring electrified vehicles to market, including a fully electric car by 2021. To that effect, the luxury brand unveiled a prototype equipped with what it calls a dual-hybrid electric powertrain, borrowing Formula 1 technology. 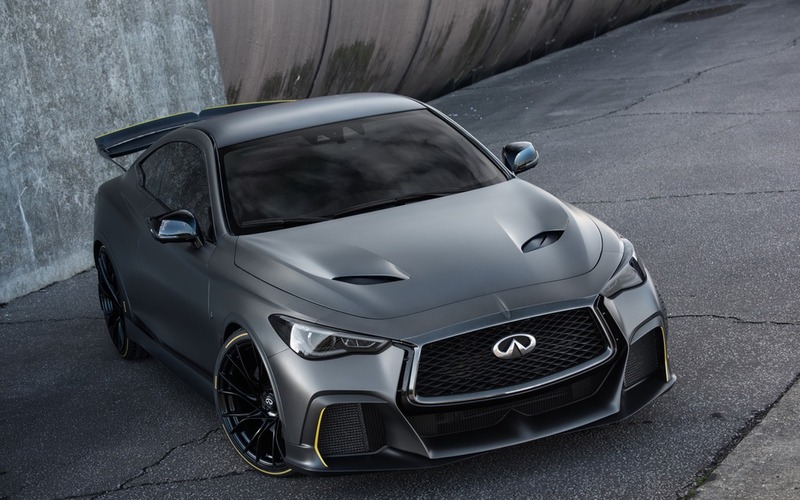 At this year’s Paris Auto Show, Infiniti revealed a concept inspired on the Project Black S that was presented in 2017. This time around, the car is motivated by a high-performance hybrid powertrain consisting of a twin-turbo, 3.0-litre VR30 V6. According to information unveiled by the manufacturer, this system boasts 563 horsepower, compared to the 400 hp of the standard VR30 V6. The prototype is said to accelerate from 0 to 100 km/h in less than four seconds.